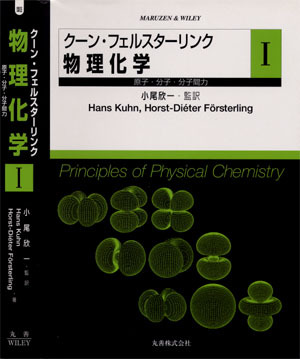 Kuhn, Hans and Försterling, H.D. 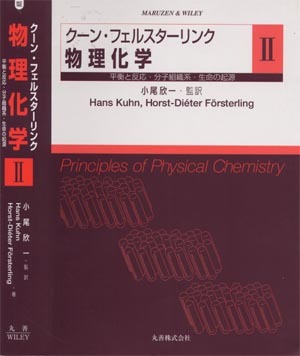 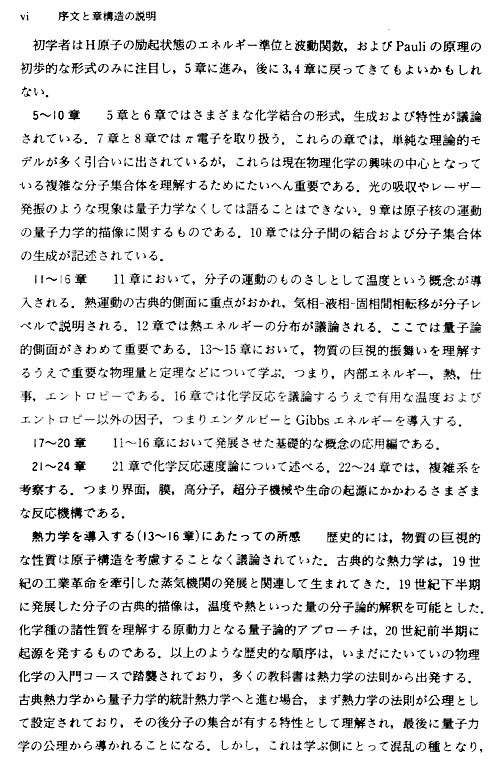 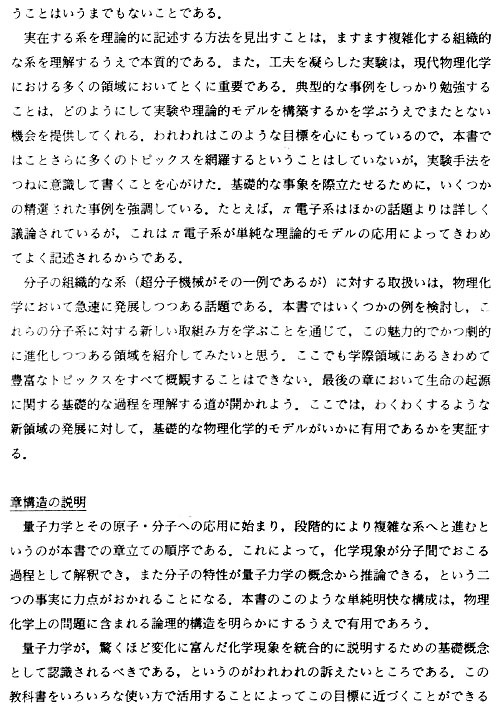 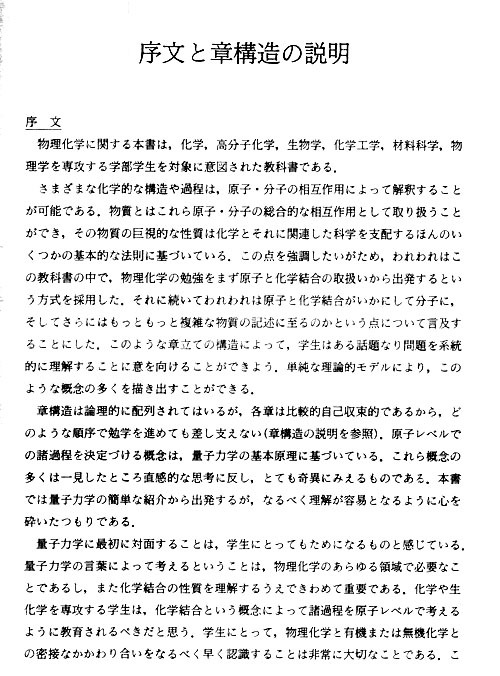 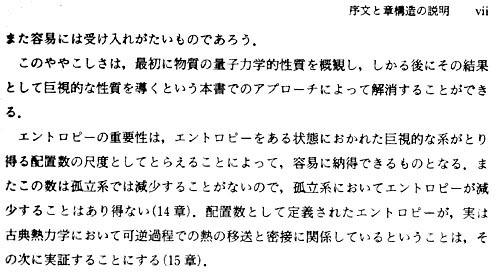 - Book : Principles of Physical Chemistry (in Japanese)- Component of : Early Ideas in the History of Quantum Chemistry. 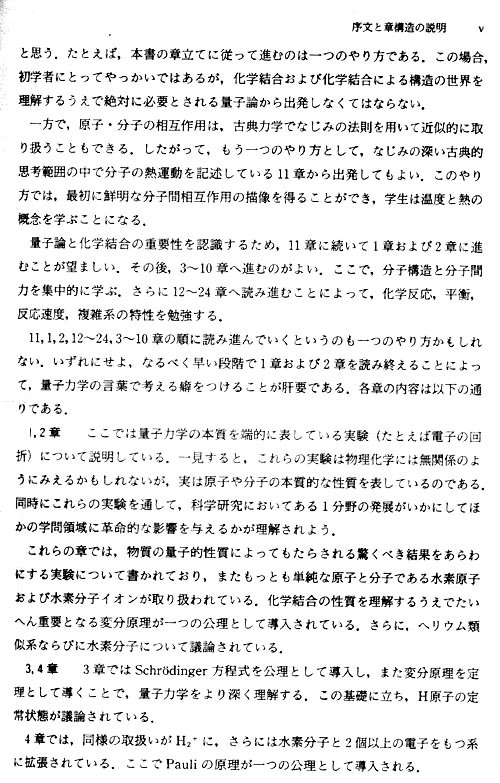 Copyright © June 6, 2003 by U. Anders, Ph.D.